Meek Mill got the best chain collection in hip hop. The Philly rapper got some pep in his steps today after selling out the Met stadium in his hometown tow nights in a row. Meek Mill and his guest artists put on a show for his fans on Friday and Saturday night. On Sunday, he took to Instagram to showcase his chain game while making it look like he is rocking at least a couple million around his neck. “My neck is art,” he wrote. In one of his chains, he paid homage to the late Lil Snupe while sporting a giant Dreamchaser pending on one of the pricey jewelry pieces. 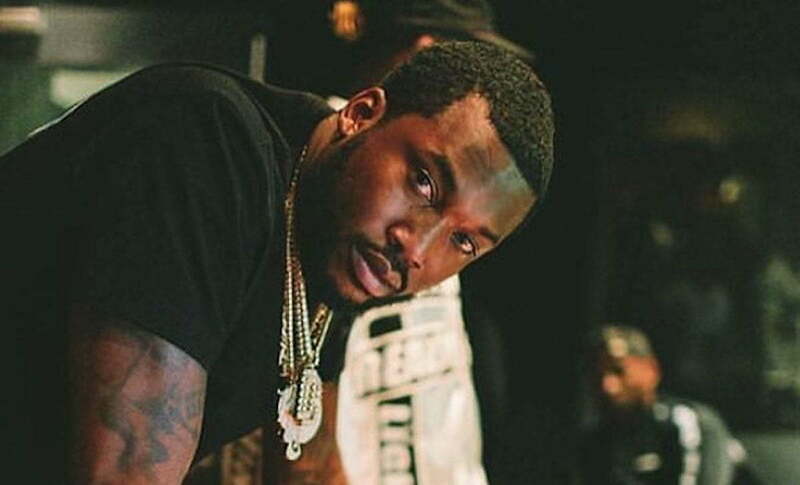 Meek Mill recently celebrated his new album Championships going platinum after three months. He is currently promoting the project on his “Motivation Tour” of North America. “Dream chasers keeping things litttyy in ya city,” he wrote in another post from last week.